Web prefetching is a primary means to reduce user access latency. The PPM was used to predict user request patterns in traditional literature. However the existing PPM models are usually constructed in offline case, they could not be updated incrementally for user coming new request, such models are only suitable for the relatively stable user access patterns. 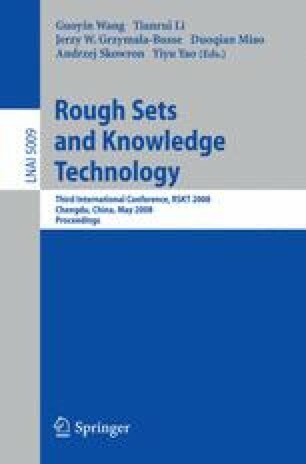 In this paper, we present an online PPM granular prediction model to capture the changing patterns and the limitation of memory, its implementation is based on a noncompact suffix tree and a sliding window W, the results show that our granular prediction model gives the best result comparing with existing PPM prediction models.